"Do I Buy A Box Of Chocolates?" Have you ever been dating someone new and asked yourself if you should buy them some chocolates? In short, the answer is yes! There is never a bad reason to buy chocolates. Even diabetic people can enjoy sugar-free chocolate delights! 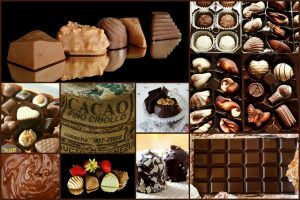 There is a chocolate for everyone, so n ext time asking yourself if you should, instead ask yourself, how do I purchase good, quality chocolate?. Every person has a different kind of chocolate that is suitable for them. Perhaps your love interest likes it light and creamy, like a classic milk chocolate bar or Hershey’s kiss. 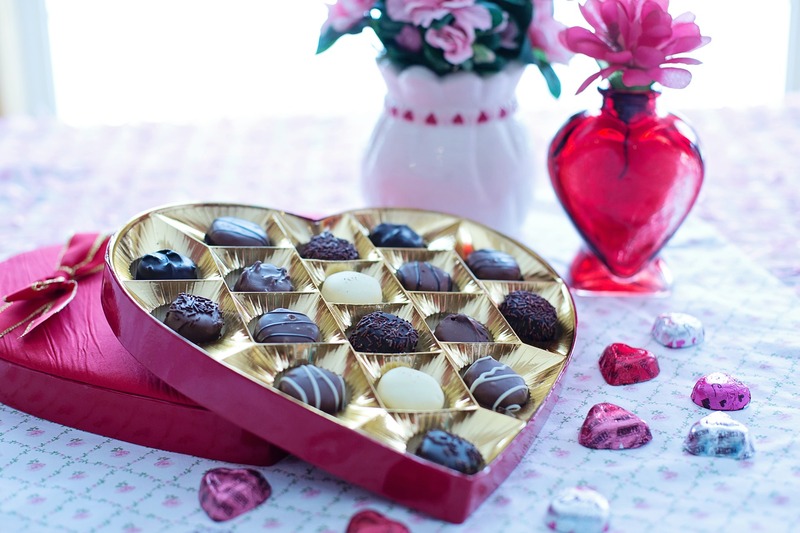 For the more adventurous chocolate-lovers, a box of assorted flavored chocolates could go a long way! For the committed chocolate connoisseur a bitter, dark, true chocolate of 80% cocoa is sure to entice! Your month anniversary? Chocolate! Messed up and need to apologize? Chocolate! Valentines or Christmas? Chocolate! Just because? Chocolate! Nothing says “I love you and want you to be happy” like the delicious, beloved, ever-popular chocolate. And if you want to propose to this person and be with them for the rest of your life, splurge a little and get a large assortment of quality Belgian chocolates with gold shaved into it!